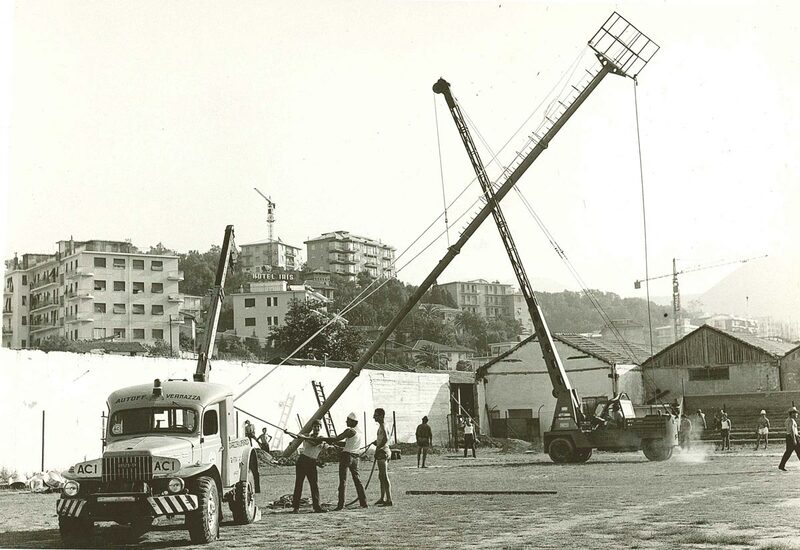 The company, certified ISO 9001, ISO 14001 and BS OHSAS 18001, on the market since 1946, is now a leader, both nationally and internationally, in the hoisting, overhead works using platforms and exceptional load transport sector. Vernazza Autogrù S.r.l. 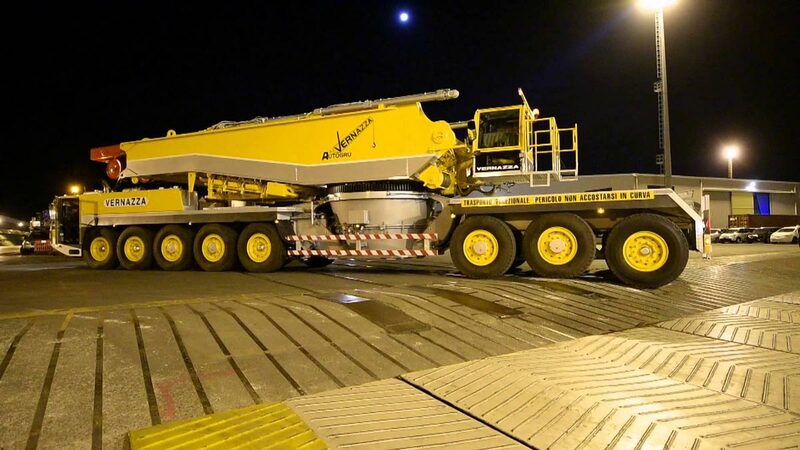 offers its customers around 200 units comprising telescopic, crawler and lattice cranes, overhead and self-propelled platforms, road tractors, trailers, semi-trailers, including exceptional load ones and other special vehicles. The company now offers its clients a 360° service with the latest generation technology of its fleet of vehicles, from study and design to the fulfilment of the most diverse requests, also thanks to the long-standing experience and high level of technical specialization of the human resources trained in-company. 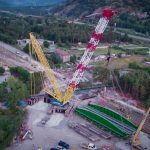 The significant growth of Vernazza Gru Srl’s hoisting and transport sectors has also entailed the development of correlated activities, spurring the company to find technical staff with expertise in the study and design of the services it offers its clients. Right from the offer stage, the company is able to propose a development plan of the project, also with a CAD drawing, from the initial study stage through to the development of the various processing stages. 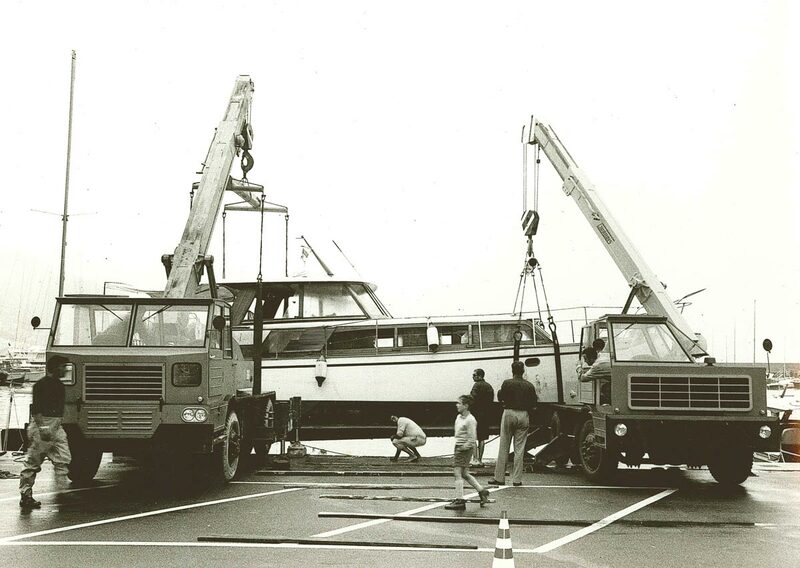 developing the hoisting sector in which Vernazza has operated for decades, along with a gradual technological upgrade of the fleet of the various divisions, offering its clients an effective, 360° answer even to the most complex and challenging requests, also in CAD and 3D design. 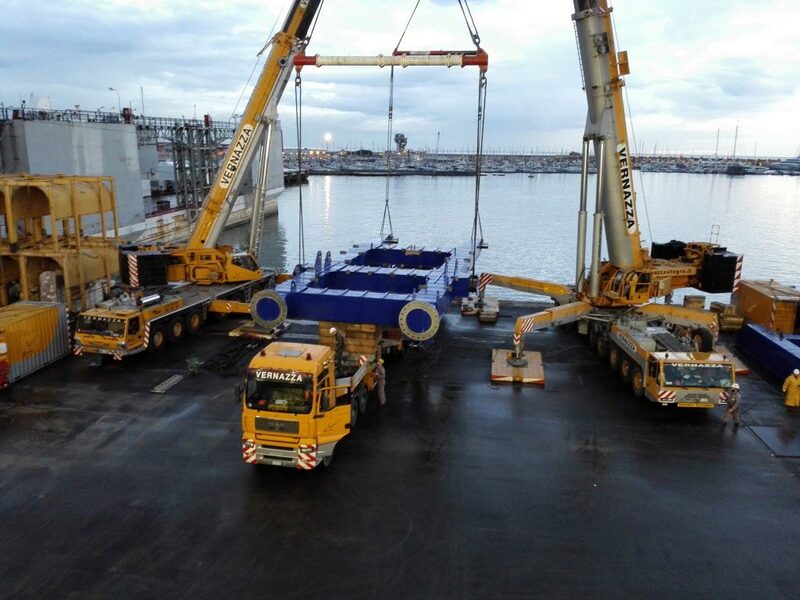 The company can therefore offer highly qualified technical consultancy, able to accompany and satisfy the client in all of the various critical aspects and problems, giving the possibility to build and “model”, according to the needs expressed, the complete hoisting and transport stage, checking the various developments step by step. 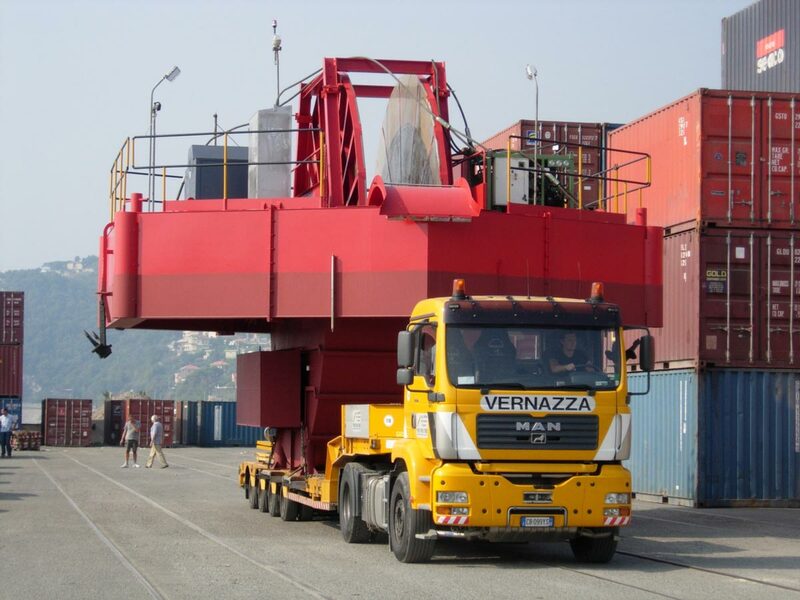 Besides the hoisting sector, in its fleet of dozens of road tractors, trailers and semi-trailers Vernazza Autogru has just as many exceptional load tractors also with three and four axles, trailers and semi-trailers with several steering axles, with remote control and extendable trailers. 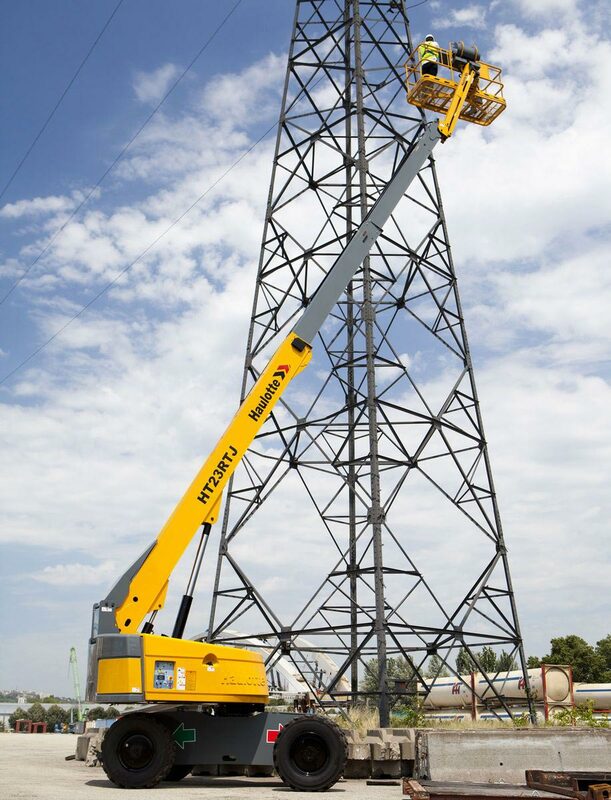 The fleet also includes numerous crane trucks of different sizes and lifting capacity and towing vehicles also with platform and hoist. This wide variety of vehicles allows the company to offer transport both on ordinary roads and movements at any work-site. The company, alongside the types of transport listed above, also offers a workshop stock service both nationally and internationally with its own qualified personnel. The fields of specialisation are, by way of example only, the movement and transport of operating machines, turbines, HGVs, vessels, special goods, plants, prefabricated products, heavy steelwork, silos and tanks.